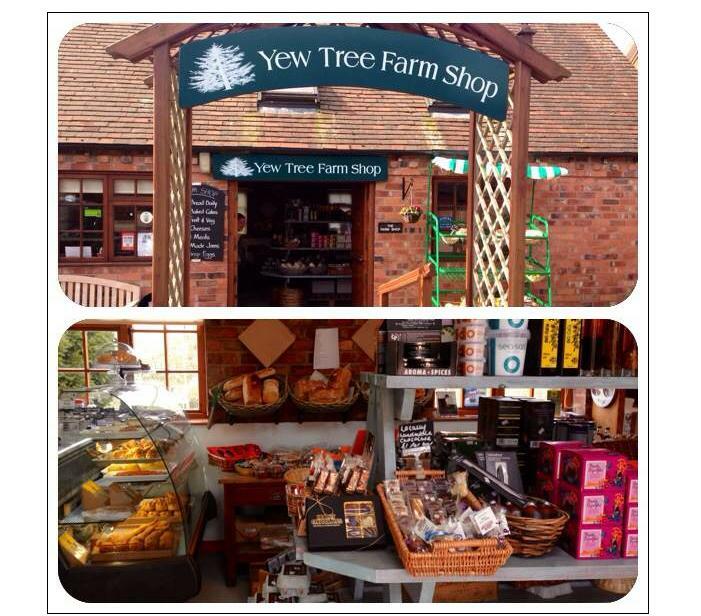 A central focus of the Courtyard Shopping the Farm Shop sells fine fresh food, drinks and local produce. 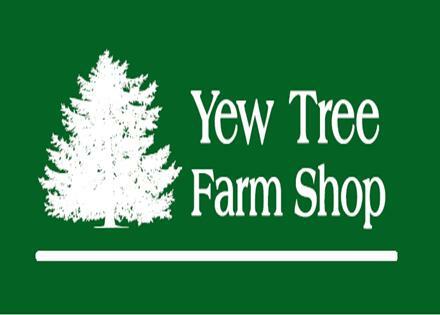 With a friendly and welcoming atmosphere the shop has built up a very loyal local customer base over the years and also attracts passing trade from new visitors to Yew Tree. You will find all the basics like milk and bread along with a small selection of tinned and packaged goods. There is also a selection of locally sourced meats and fish along with fresh produce that is, again, sourced locally to order. Home baked cakes and treats can also be found and there is a deli counter for homemade quiches along with sausage rolls with an exotic twist. 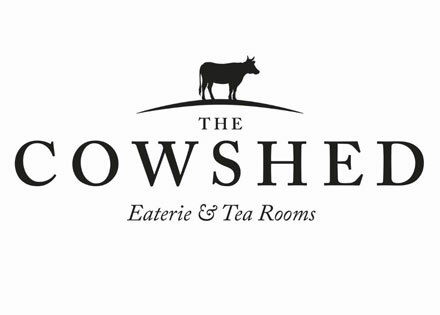 Soft drinks are on sale to quench the thirst on a hot summers day and if an alcoholic beverage is required the Cowshed next door has recently become licensed for this. From supper dishes and private dining to large events, we can cater for your needs. From professional knife-skills training, to bread making, to perfect sushi – come and learn with us.